Versatile narrow heading for short length curtains. Pull outer drawcords for cluster pleat effect and inner set for gathered heading. 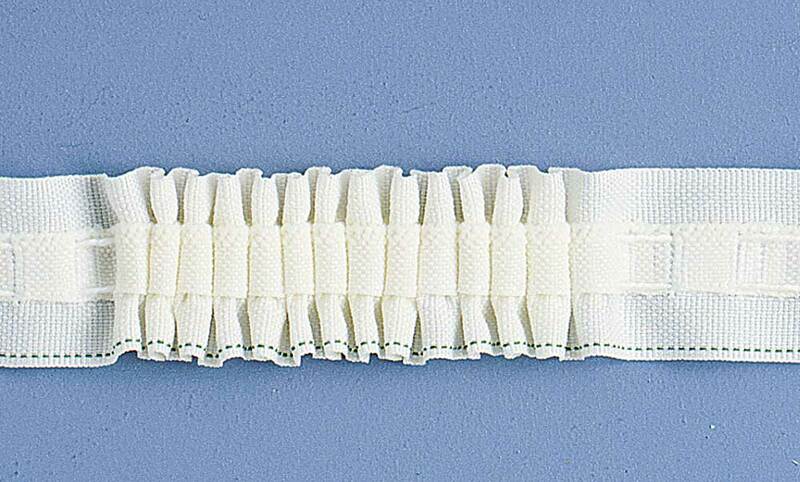 For use with medium - lighter weighted fabric. 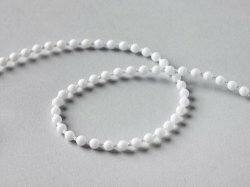 White for detachable linings. Skirted for easier application. Can also be used with voiles to create a layering effect. Natural for detachable linings. Skirted for easier application. Can also be used with voiles to create a layering effect. 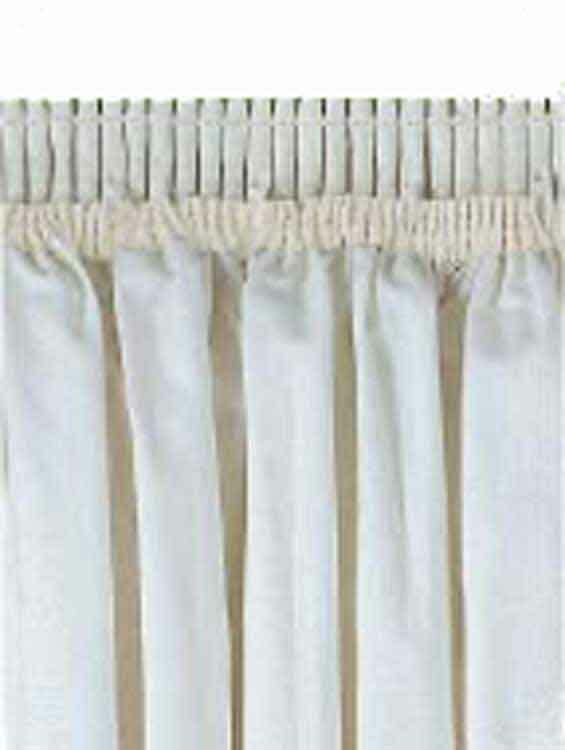 Narrow translucent tape for sill length curtains. 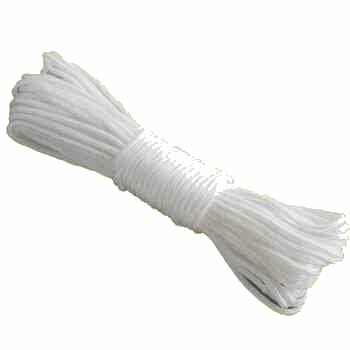 Perfect for use with translucent light weight fabrics, nets and sheers. 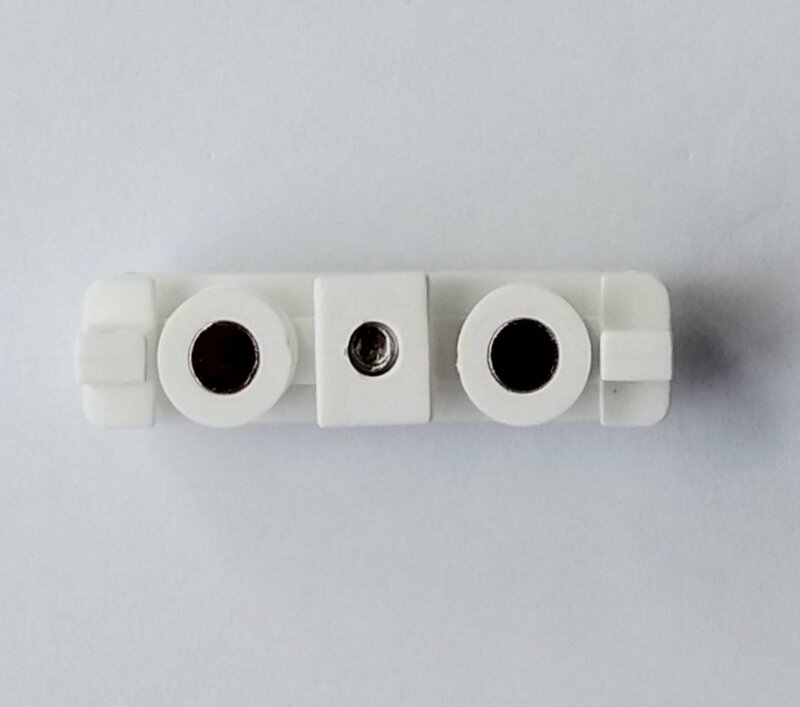 Can be used with track, pole or stretchwire. A two pocket gathering tape with one pocket row close to the top edge for ceiling fix tracks. Use the centre pocket for all tracks and poles. 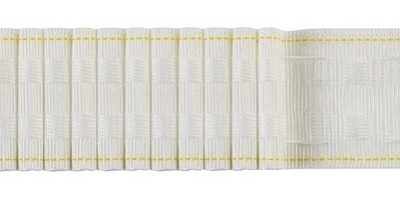 This narrow tape gives a tight, straight pleat. The finished pleat is defined and perfect for voiles, sheers and nets. 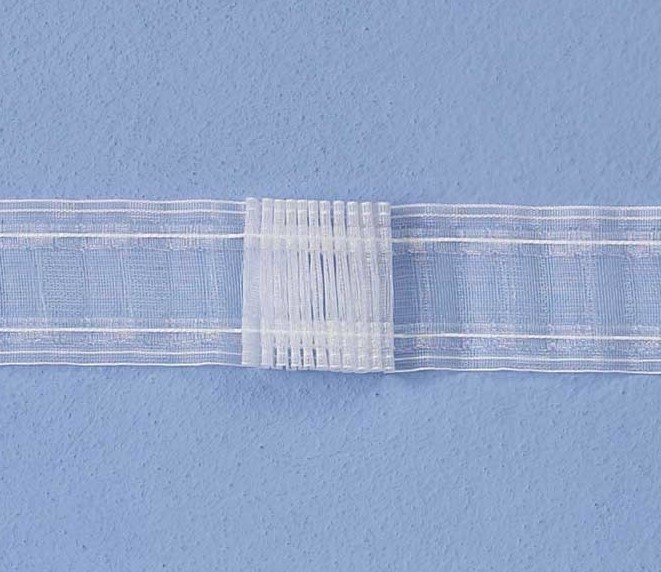 A slim pencil pleat tape for light weight fabrics. Ideal for sill length curtains and valances.